If you want to deepen your practice or train to become an Iyengar yoga teacher these workshops are for you. We’ll practice asanas and pranayama in depth and discuss them, as well as study the yoga sutras and yoga philosophy. Learning to teach can inspire our own practice and growth as we pass on what we learn. 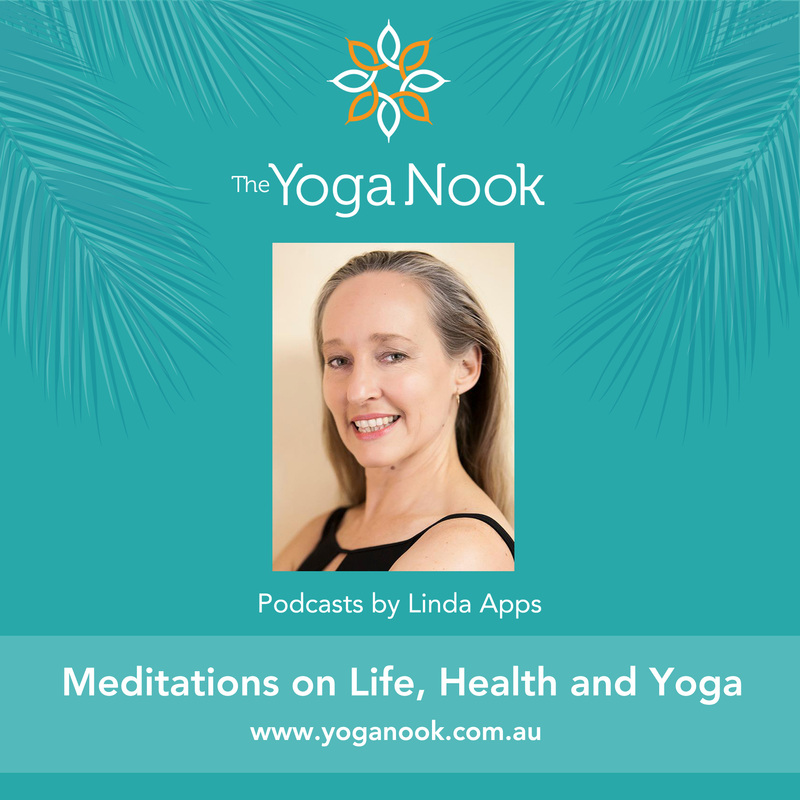 Those wanting to train as teachers and sit the Iyengar Yoga assessment will need to attend all workshops, attend at least two classes a week, assist Linda in classes and attend at least one retreat during the year. 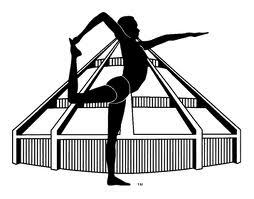 The minimum requirement to begin training as an Iyengar teacher is 300 hours of Iyengar Yoga. To apply send an expression of interest to Linda by March 1. Those wanting to attend the workshops out of interest or to simply deepen their practice are not required to attend all workshops. Deepening the Process will occur over six weekends in the year. Attendance at the first Friday of the month evening practices and retreats is also encouraged. Workshops also involve yoga research and study and the presentation of assignments, either in written, video or audio format. Teacher trainees – 2 hours a week reading and assignment preparation, attendance at at least two classes a week (open to negotiation depending on your circumstances). 8 hours (minimum) – 1st Friday of the month self-practice. Total: 166 hours if all sessions and a retreat attended each year. Over two years 332 hours. If you attend all sessions and a retreat you will qualify to sit the assessment within 2 years. This will depend, however, on your commitment to your practice and whether we agree that you are ready to go through the assessment process.